We’re pleased to announce that Rafael Peters has been awarded a CIFE Prize for his outstanding contribution to life at Oxford International College. Rafael left his previous school at the age of 16 after completing his GCSEs, to pursue a career in professional tennis. After two successful years on the international tennis circuit (beating the world number 800 ranked player along the way) he joined OIC to study three A-levels in a single year. He achieved grades A*BB (with an A* in Psychology), beating most students who studied for 2 years, and winning him a place at Sheffield University to read Biology. 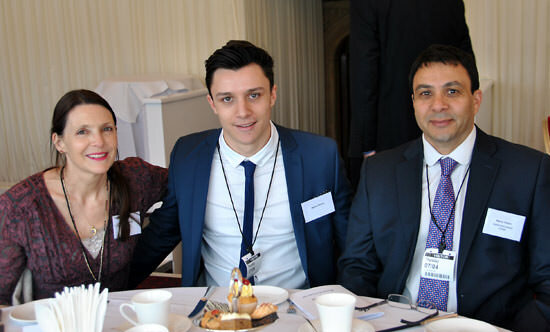 Raphael is shown below with his family at the Awards ceremony held at the House of Lords in March 2016.